BERLIN: While we’ve seen many events that follow formats similar to the Literature Festival, Lux Style Awards and Lahooti Melo, this is the first time an award ceremony managed to encapsulate the melting pot of talent in the Pakistani music industry for years. The Shaan-e-Pakistan Achievement in Music Awards (Sepma) was a two-day event that took place in Lahore on Thursday and Friday, shining a light on our unique mix of bands and singers. According to a press release, the categories for honorary achievements in music included Best Rock Music, Best Traditional Music, Best EDM (electronic dance music), Best Indie, Best Drama OST, Best Pop, Best Rap, Best Playback, Best Lyrics, Best Music Video Director and even Best Jingle. In comparison with the state of Pakistani music overall, seeing the emergence of hip-hop and EDM as categories at an award ceremony is great progress. 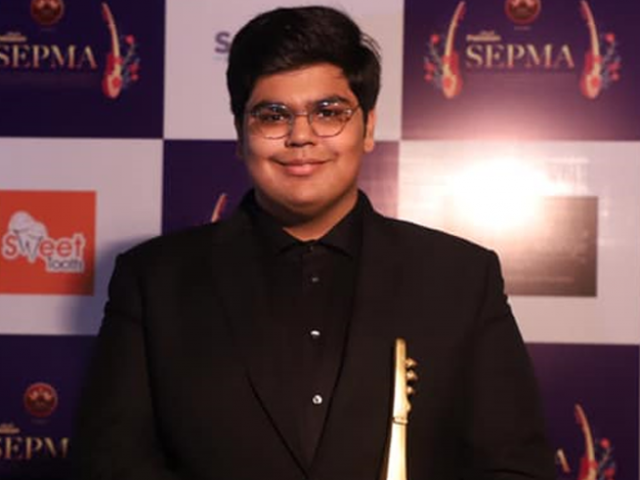 It was refreshing to see musicians such as 18-year-old rising star Abdullah Siddiqui win Best EDM with the very well-known Asim Azhar and the experienced SomeWhatSuper also in the running. 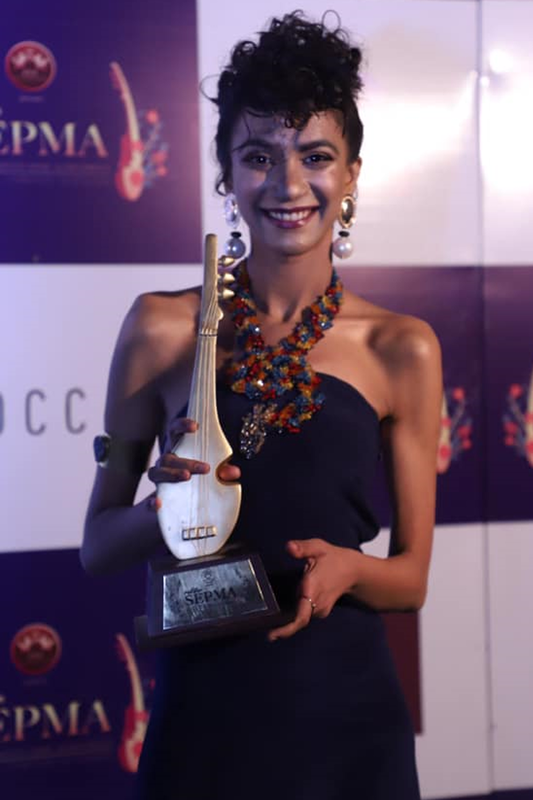 Natasha Humera Ejaz won Best Playback Singer (Female) which was a welcome change too. Same can be said of the other categories where we saw nominees like Zeb Bangash, Ali Sethi, Meesha Shafi and Ali Noor get outpaced by younger musicians considerably newer in comparison. Bands such as Chaand Tara Orchestra (CTO), Poor Rich Boy and Karakoram were given the spotlight for a change and it felt reminiscent of a time when the industry had an array of pop and rock bands to offer. That never changed, as the emergence of new bands continued to grow over the years, but to see some getting highlighted and celebrated at Sepma brought back some hope for the future of bands in Pakistan – something that has dissipated over the last decade or so. 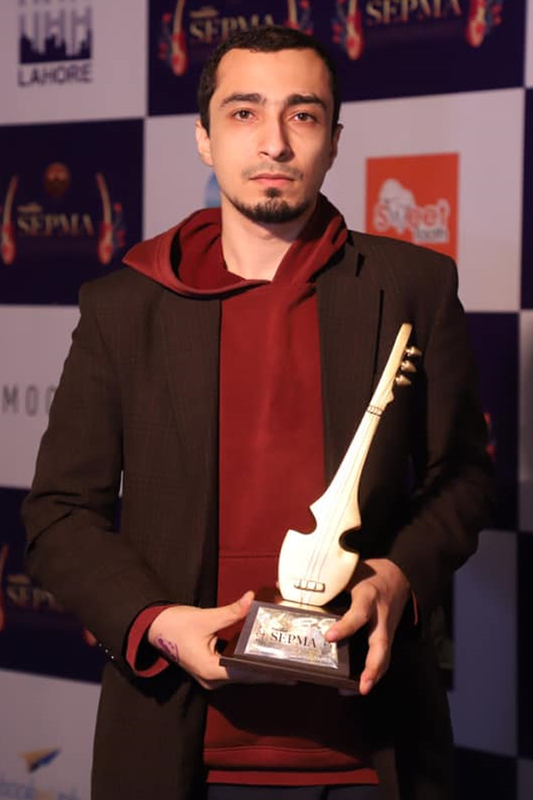 Jami Mahmood won Best Music Video for String’s Urr Jaoun – how nostalgic! Oh, to see Jami win for a music video again! Film-maker and CTO front-man Baber Sheikh received the award on his behalf. 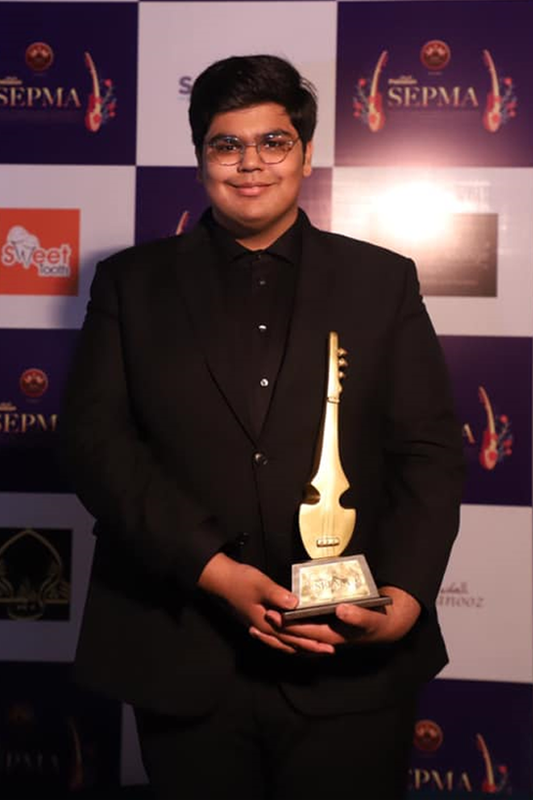 A special, uncontested award by Sepma was announced for Zulfiqar Jabbar Khan (Xulfi) from Nescafe Basement for promoting young talent which has been a long time coming. One would be hard pressed to find a platform like Nescafe Basement that has, over the years, genuinely helped young, aspiring musicians hone their craft and release music into the abyss that is Pakistani music scene. The award was received by Sherry Khattak. Perhaps the best thing about the night was the look on the hosts’ faces during Umer Khan’s (also known as Duck from Poor Rich Boy) speech. It was an award ceremony after all and at such events, expectations for superficiality run high. Hats off to Umer for using the platform to shed light on pertinent socio-political issues, while at the same time expressing just how great it feels to celebrate small wins at times like these. That being said, giving a platform for a keynote speech and a special, uncontested award for Music Icon of the Generation to Ali Zafar was in poor taste. A man accused of sexual harassment being given a title so big? Yikes! Shouldn’t that be Atif Aslam anyway? Just saying. After Meesha Shafi accused Ali Zafar of harassment on social media last year, the Channo hit-maker filed a defamation case against Shafi which is currently being heard by the Lahore High Court. All in all, it was exciting to see practically some of the best in the business being recognised and celebrated. We can only hope this continues in the future, as more bands and musicians are given a chance to shine and receive a much-needed pat on the back. In a country like Pakistan, such support is difficult to come by. The views expressed by the writer and the readers’ comments do not necessarily reflect the views and policies of The Express Tribune.